In a huge relief to Samsung in its ‘patent’ war against Apple, the Supreme Court of United States (SCOTUS) has set aside $399-million penalty imposed on it for alleged ‘patent infringement’ and has remanded the case back to Court of Appeals for the Federal Circuit for reconsidering the quantum of damages. Justice Sotomayor, speaking for the bench, which unanimously allowed Samsung’s plea, held that in the case of a multi-component product, the relevant “article of manufacture” for arriving at a damages award need not be the end product sold to the consumer, but may be only a component of that product. A jury had found that various smartphones manufactured by Samsung infringed design patents owned by respondent Apple Inc. that covered a rectangular front face with rounded edges and a grid of colourful icons on a black screen. 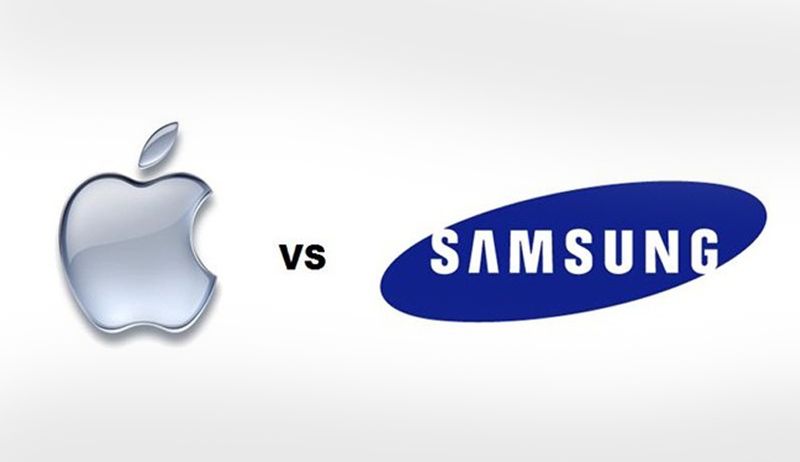 Apple was awarded $399 million in damages — Samsung’s entire profit from the sale of its infringing smartphones. The Federal Circuit affirmed the damages award, rejecting Samsung’s argument that damages should be limited because the relevant articles of manufacture were the front face or screen rather than the entire smartphone. The court reasoned that such a limit was not required because the components of Samsung’s smartphones were not sold separately to ordinary consumers and thus were not distinct articles of manufacture. Samsung assailed this order before the Supreme Court. Disagreeing with this interpretation, the Supreme Court said the term “article of manufacture” is broad enough to encompass both a product sold to a consumer as well as a component of that product. “A component of a product, no less than the product itself, is a thing made by hand or machine. That a component may be integrated into a larger product, in other words, does not put it outside the category of articles of manufacture,” the court observed.